Robert Moore, PhD, CTS, BCETS, is Board Certified in Traumatic Stress, a corporate and family Crisis Consultant with the Crisis Care Network and Associate Fellow and Training Supervisor of the Albert Ellis Institute. During his career, he has served 6 years as county-wide psychologist to public schools, 17 as Director of Florida’s Institute for Rational-Emotive Therapy, and 11 as a Domestic Violence Intervention program provider. In addition to his widely acclaimed continuing education programs, he has co-edited or contributed to books by Dr. Albert Ellis and authored chapters on Cognitive Behavior Therapy and Trauma Resolution in professional texts by Drs. Windy Dryden, Larry Hill and Janet Wolfe. Judith Steiner, LMHC, is a Licensed Mental Health Counselor, LMHC Intern Supervisor, Certified Senior TIR Facilitator and Trainer, Co-Developer and Trainer of TIR for Children, Certified Life Stress Reduction Facilitator and Trainer, Clinical Supervisor, Certified Family Mediator. She has been in private practice in Venice, FL since 1990. She conducts seminars and training workshops in the US and abroad on trauma, PTSD, domestic violence, stress and communication. AMI is approved as a provider of continuing education by the Florida Dept. of Health, Division of Medical Quality Assurance, Florida Board of Clinical Social Work, Marriage and Family Therapy, and Mental Health Counseling (CE Provider #50-17430). *CONTINUING EDUCATION: 4 CE Credits. This program is approved by the National Association of Social Workers, Provider #886415259 and approved for 4 NAADAC CEU’s, Provider #110444. 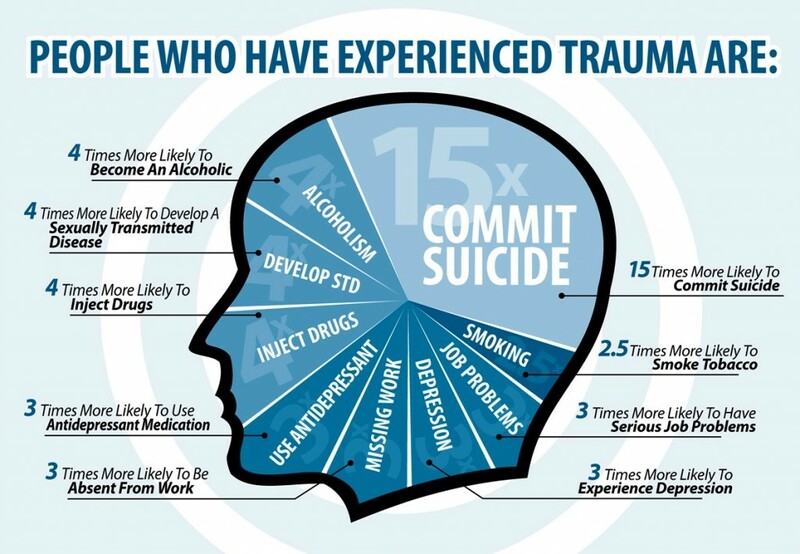 The continuing education credits for this program may also be submitted to the Association of Traumatic Stress Specialists towards certification and re-certificating as a Trauma Specialist, a Trauma Responder, and a Trauma Service Specialist.